THIS IS THE ONE YOU HAVE BEEN LOOKING FOR! 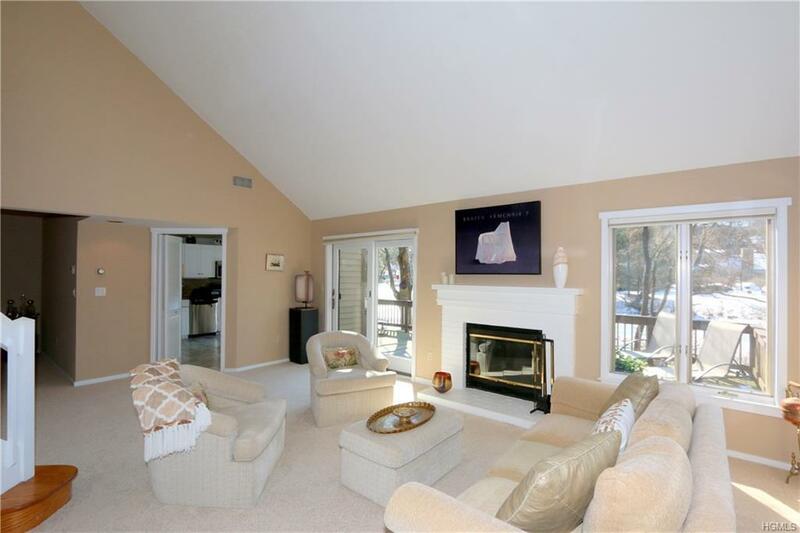 A must see RARE, BERKSHIRE UNIT. With majestic pond views. 2 Bedrooms, 2 Full Bathrooms. 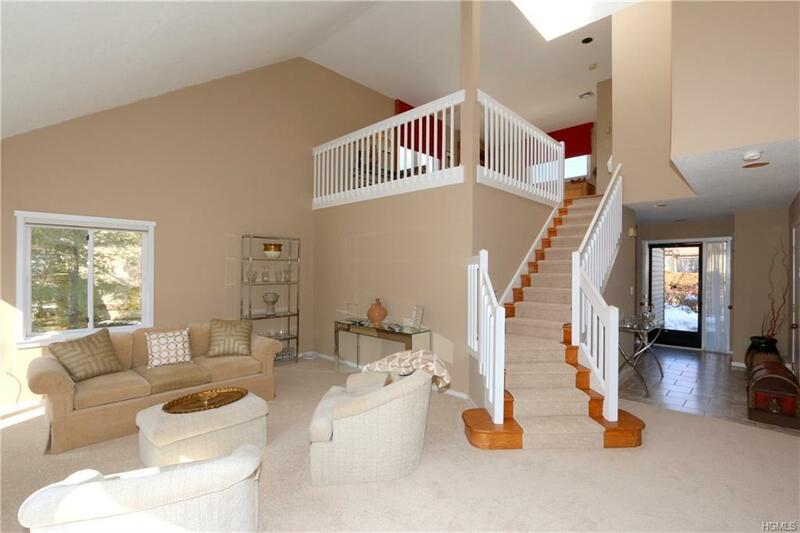 1 car garage, 1800+ sq ft w/additional loft on second floor. 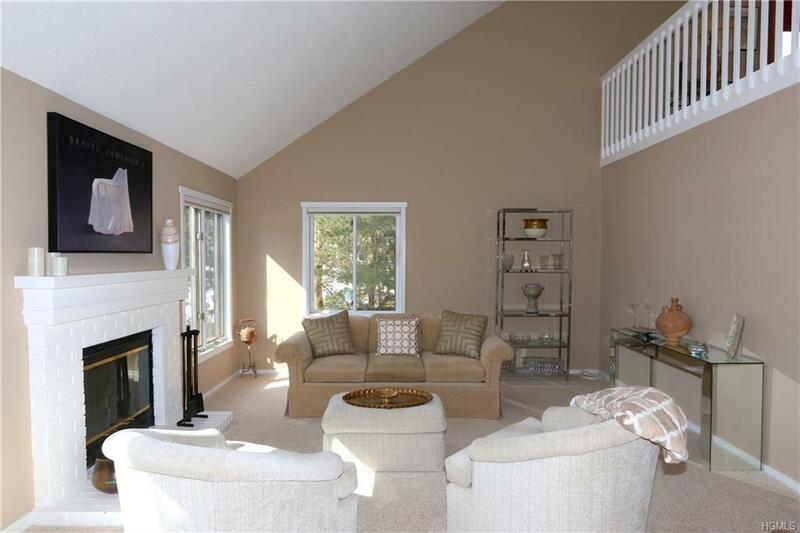 Walk into this sun drenched end unit, spacious living/dining room. Anderson Sliding doors (from kitchen and living room) that lead to a beautiful private deck over looking the water. New carpeting. Updated kitchen with granite countertops and stainless steel appliances; BOSCH, JENN AIR, GE Profile. Addtional Bedroom on 1st floor with full hallway bath/laundry. Some windows have been replaced. Skylights on second level. 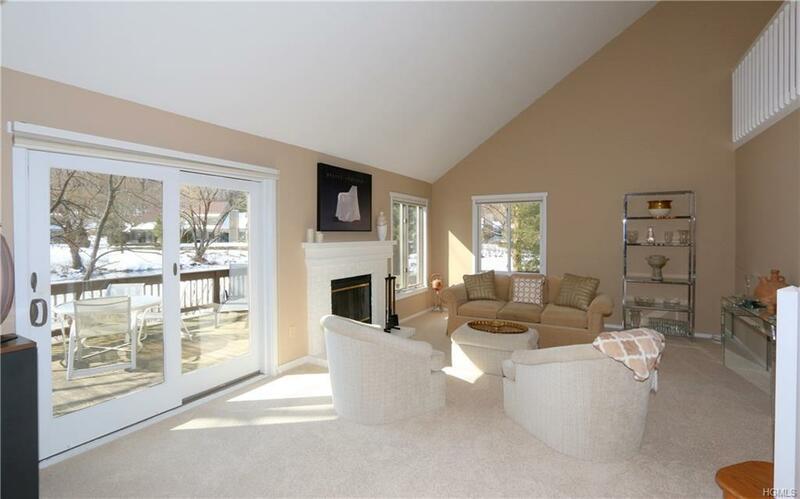 Great commute, mins to Metro North Rail, 684, shops, restaurants, parks & schools. Enjoy Heritage Hills Lifestyle w/swimming, golf, tennis, fitness center, basketball, bocce, paddle ball, many activities with classes, clubs & more. Taxes with STAR Savings is: $4262. Don't miss this gem of a property!